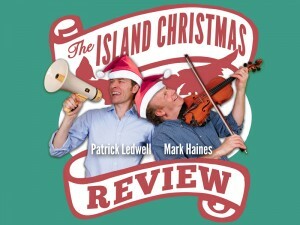 In "The Island Christmas Review," comedian Patrick Ledwell and musician Mark Haines take the rollicking mood of their hit summer show, and set the coordinates for the North Pole. "The Island Christmas Review" will be a festive tour through the sights and sounds of the season, through comedy, music, and storytelling. 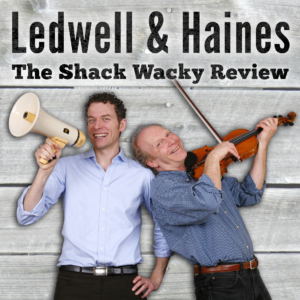 The Shack Wacky Review 2019- Feb. 1 Show Added! SOLD OUT- Now in its twelfth season on CBC Radio One, The Debaters is the hit show where comics go toe to toe in a battle of laughs and logic. Hosted by Steve Patterson, The Debaters is a combustible mix of sharply-crafted comedic rants and hilarious adlibs. 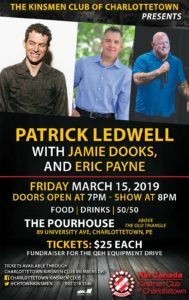 The engaging format is part stand-up, part quiz show and part comedy competition with the live audience picking the winners.